What is “real”–a lesson from The Velveteen Rabbit. One of my favorite children’s books will always be The Velveteen Rabbit. A toy velveteen rabbit longs to be loved, and he begins to experience this when a boy adopts him as his favorite toy. But the rabbit wonders about “real” after meeting two rabbits with feet that pad softly on the ground and with noses that twitch. He learns that he can’t jump like the other rabbits and that he smells different. It’s only when a mysterious nursery fairy kisses him that the velveteen rabbit learns finally what it’s like to be real—not just to the boy, but to everyone. If you have never read it, you really should. It is enchanting and I promise you are not too old. As the description suggests, the toy bunny wants to understand “real” and asks one of the oldest, wisest, toys in the nursery about it. The Velveteen Rabbit. Public Domain Books. I am real. I sometimes have to remind myself of that. Perhaps some of you were able to join me and two of my author friends, Sue-Ellen Welfonder and Kate Robbins on Monday night for our “Girls Night Out” party. 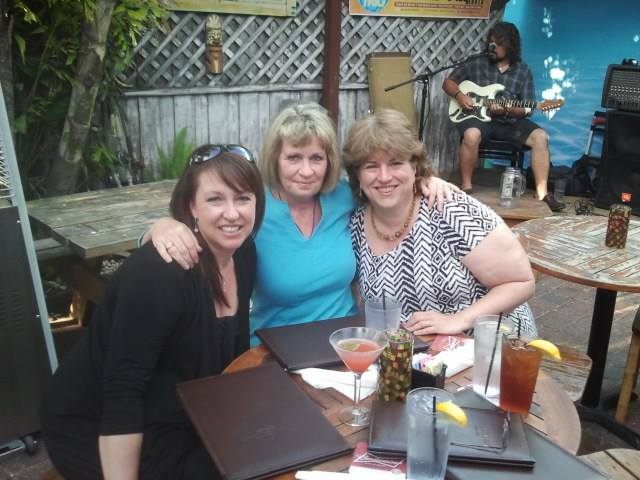 In case you missed it, the three of us went out to dinner and invited our readers to join us “virtually” on Facebook. We posted photos, games and trivia questions and at the end of the night gave away some prizes. I had a wonderful time and I suspect many of our readers did as well. What does this have to do with being “real”? As I look at those pictures, all I see are my flaws. 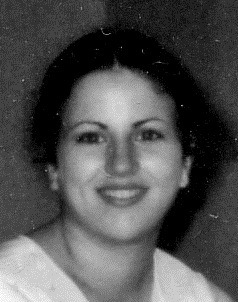 My turkey neck, my frizzy hair, my fat arms–well my fat everything for that matter. Here’s to all of you who are Real, who don’t break easily and embrace life in all of its imperfections. 14 Responses to What is “real”–a lesson from The Velveteen Rabbit. I would love to read the poem! The Velveteen Rabbit is one of those little treasures that boils great truths down to simple concepts. Ceci, what a lovely post. My son is 25 now so it’s many years since I’ve read the Velveteen Rabbit, but that passage still brings tears to my eyes. You are indeed real–I have experienced how generous you were to me, a stranger and a novice writer stumbling around trying to find my way. Your advice and help was so appreciated. Thanks Stephanie! I try to be real, open and accessible. That is the advantage for authors in a digital age. We have the opportunity to connect in very real ways, as opposed to being a black and white photo that never changes on a dust jacket. Of course people see our flaws, but they also see our hearts. I don’t know if you’ve seen the youtube video Dove made about how people (men and women) see themselves, but it will make you cry. It’s amazing how we view ourselves and yet, how others see us truly. 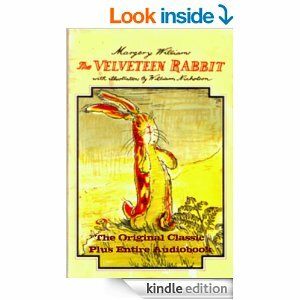 The Velveteen Rabbit is a huge favorite of mine, my mother’s, and my children. So needed to see this post today. Love with hugs!!! WOW, Ceci!!! I am out of my chair, standing up cheering!!! This is a beautiful, beautiful, and very REAL post. (had to say that) I agree so heartily. It is just so wrong for authors (or anyone) to hide behind ancient b/w bio pix that ‘never change.’ Who are they kidding? And why do they feel the need? We all get older and ‘more real,’ and thank goodness for it. Our so-called flaws show that we have lived and are living still. A well-seasoned life, not a picture-perfect still image without any life or heart behind it. Who wants to be the Wizard of Oz behind his curtain, never showing his true face/self to the world? Bravo for you and your realness. You are the personification of true beauty. And that is ageless. Love, love, love the Velveteen Rabbit, by the way. Huge sigh…. ❤ Sue-Ellen. Amen. Yes being out from behind the curtain exposes our flaws, but it also reveals our humanity. I wouldn't change a thing! Absolutely LOVED this post! I am FAR from perfect. Not only in my looks but who I am. I have a potty mouth but my heart is huge. For every imperfection there is a greater goodness. I have a picture hanging in my living room of the Velveteen Rabbit and the saying. I’ll take a picture and post it on FB and tag you in it. My mom got it for me many years ago. I suffered with depression for so many years of my life and only got it under control with meds at the age of 26. My self esteem used to always be a huge issue with me that stemmed from the depression. The picture hangs beside my front door so each time I leave my house I see it and smile. ((Leah))–I can’t wait to see it. I have struggled with self-esteem issues my whole life too. Niall in Highland Solution and Mairead in Highland Courage both have bits of me in them. My whole life I’ve been told how I don’t measure up by my father, then my husband who told me many, many times that he expected his wife to be perfect and by employers who nick-picked everything they could find about me. No wonder I have self esteem issues! I think that’s why I like strong women heroines so much. Now, after being on my own for a quarter of a century, I’m getting a I-don’t-give-a-d—- attitude. Thank you for your post; it helps to know that there are ways to be REAL. ((Trudy)) I’m glad you no longer let someone else’s misguided idea of perfection define who you are. I would much rather have people in my life who who love the real, if imperfect me than those who can only be happy with perfection even if it is only an illusion.